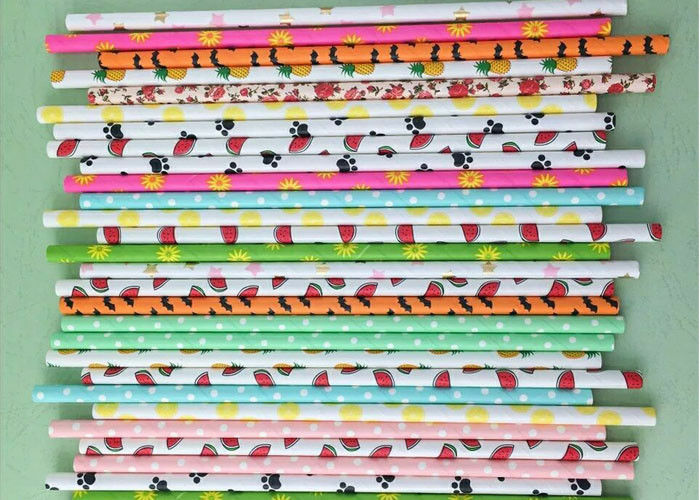 The paper straw is made of white kraft paper,We made a paper straw through the technology.The paper core tube is the substitute for the traditional plastic tube.It has an extremely important role in environmental protection.The use of the paper core is quite wide,Suitable for all kinds of cold drinks, carbonated drinks, ice water use. 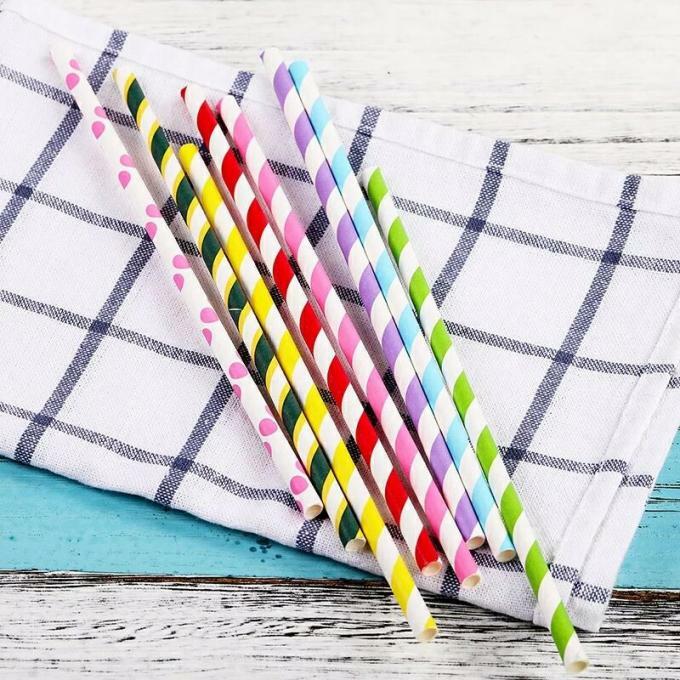 1.Many countries in the world have begun to ban plastic,This has become a trend of spread.As a necessities for daily necessities of life,The paper straw instead of the plastic straw has been put on the agenda. 2.Paper core tubes is degradable in nature and friendly to the environment. 3.Paper core tubes can last five hours in soft drinks. 4.The paper core tubes does not fade and is harmless to the human body. 1.Chain bar,the chain bars need a lot of drinking tubes.Because a lot of beer, cocktail, ice, carbonic acid and drink are consumed every day.So a lot of auxiliary pipes will be used. 2.Milk tea shop/A cold drink shop,How many drinks are sold every day in a milk tea shop?How many drinks do a country consume every day?How many drinks are consumed the whole day of the earth?As one can imagine.This will be a billion market. 3.Wedding scene,As a result of the improvement of the living standards of the people around the world,Therefore, more and more attention is paid to the wedding banquet.drinking tube as an essential purchase item for the wedding. 4.Beverage factory,Almost every box&every bottle is equipped with a drinking tube. 5.Yogurt factory,Every cup of yogurt has a drinking tube right. They are friendly to our environment. They are being classified to replace the existing plastic turf. We are challenging restaurants and bars to change from plastic drinking tubes to paper core tubes. 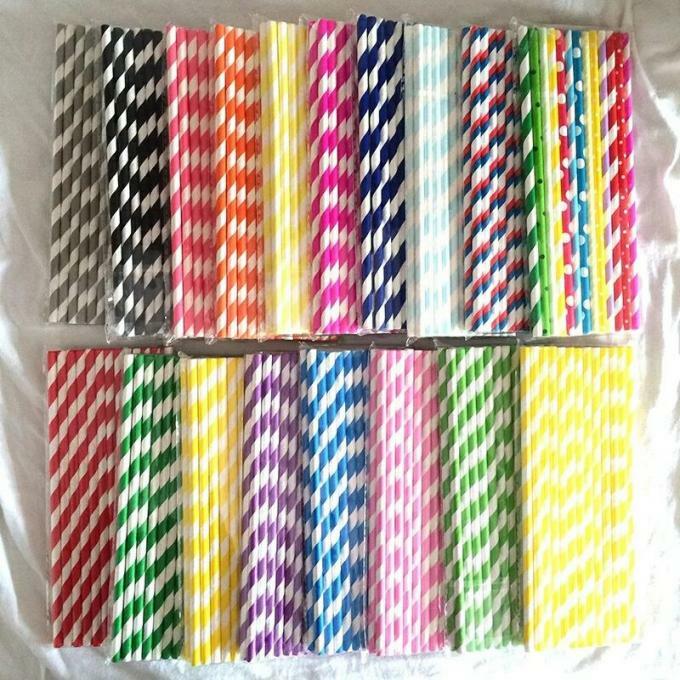 Our company has already created a series of products that can directly replace the plastic straws of the same length and diameter. If you need some help transformation, we have created a large number of documents to help your customers understand the changes. 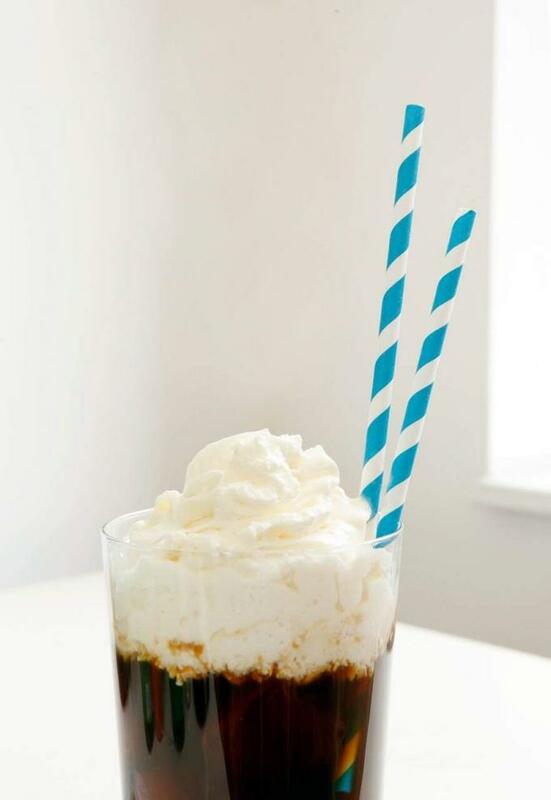 Do you know that the United States uses 500 million plastic straws a day? Many plastic straws come into our oceans, pollute water and damage marine life. If we do not act now, by 2050, plastic in the sea will exceed fish. Learn more about the importance of using ocean friendly alternative plastic straws and how to help lonely whale take care of our oceans. 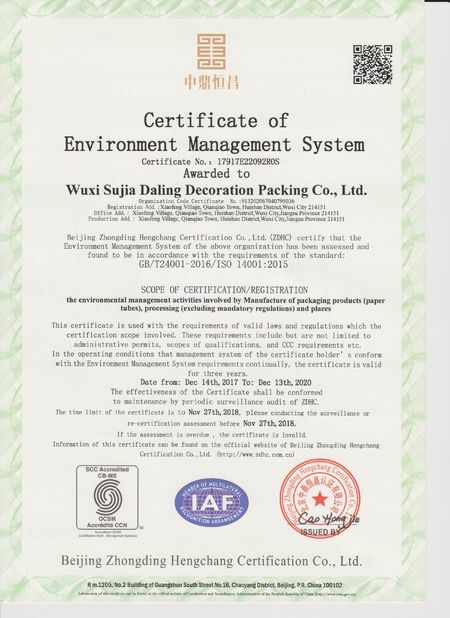 Wuxi Jia Industry&trading Co.,Ltd is established in wuxi city affiliated to Su Jia Group and located in the east coastal areas of China. 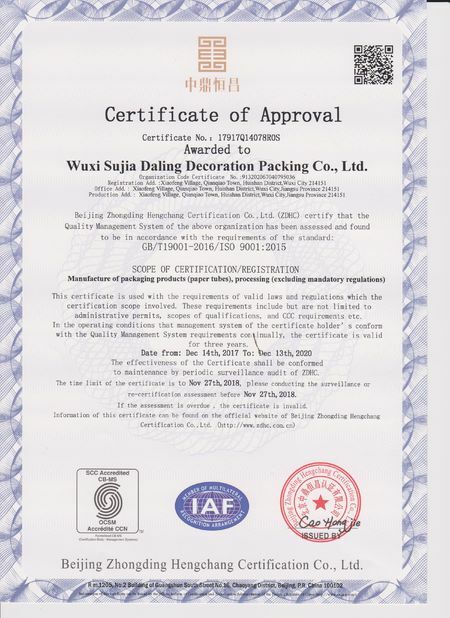 All the products of us are 100% overseas markets,mainly to Japan,USA,Australia,European,deeply welcoemed by the customers. Our company holds a group of high-class special designers and mangers.Who are the powerful guarantees for pushing our products to satisfy the demands from different levers customers.At the same time,Our company exectes a full quality control with high standard,Our products are well accepted by the market,With perfect after service,high responsibility for customers,each item has a good quality to set customer's hearts at rest to buy.We strictly follow up ISO9001,ISO14000 and ISO regulation. For more news and information,please feel free to contact us. Q:Are you a manufacturer or trading company. A:We are the company of industry and trading,The product is produced by our factory.So we have a price advantage. Q: How about the products price? A:Because we are factory.So we provide the reasonable price.It makes you more competitive in the market. Q: How about the quality of products? A: We strictly control every detail of the products. The quality can be ensured. A: Send your pictures to our email and let us know your request of models, size,print and final effect. Q: How can I make OEM or ODM orders? 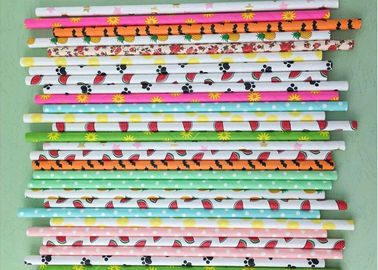 A: We have different print processing, different OEM orders please contact again or view more items on our home page. Welcome to contact us to get more details.